As a nurse practitioner in general family practice, I’ve treated an enormous variety of medical conditions and illnesses. As is expected in general medicine, we practice with a broad brush and refer to specialists for more complex issues. Now, as I move into the specialty field of Venous Disease and Treatment, I’ve observed some very important elements of this chronic disease that are outside of the awareness of most general practitioners. 1. Tired, aching, heavy legs are not just symptoms of getting older. Though age is a contributing factor to venous insufficiency, the leg fatigue, aching, heaviness, swelling, throbbing, tingling and pain associated with venous disease is not just something that has to be accepted as a normal part of aging. Other contributing factors are pregnancy and prolonged standing so venous disease can affect adults of all ages. 2. Venous Insufficiency affects approximately 40% of the population in the US. Perhaps it’s genetics (one or both of your parents or siblings has varicose veins or other vein problems) or vein stressors due to lifestyle (you work on your feet, you’re an athlete, you’re a bit overweight) but whatever the reason, this number suggests that a HUGE number of people with venous disease and insufficiency are undiagnosed. 3. 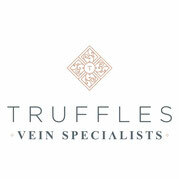 Spider veins are more than just a cosmetic blemish. Prior to practicing in this specialty, I thought these little veins were purely an ugly annoyance I tried to cover during the warm months of the year (most of the year here in the south). They were just leftover reminders of my pregnancy or of working as a floor nurse. In fact, spider veins can be the first sign of an underlying venous insufficiency and can aid in early detection of a vein disorder. Increased pressure in the superficial venous system contributes heavily to the appearance of spider veins and may progress to their larger, uglier sibling – varicose veins! 4. Venous imaging should be a primary (rather than secondary) component of evaluating most cases of leg swelling (edema) and many cases of leg pain. 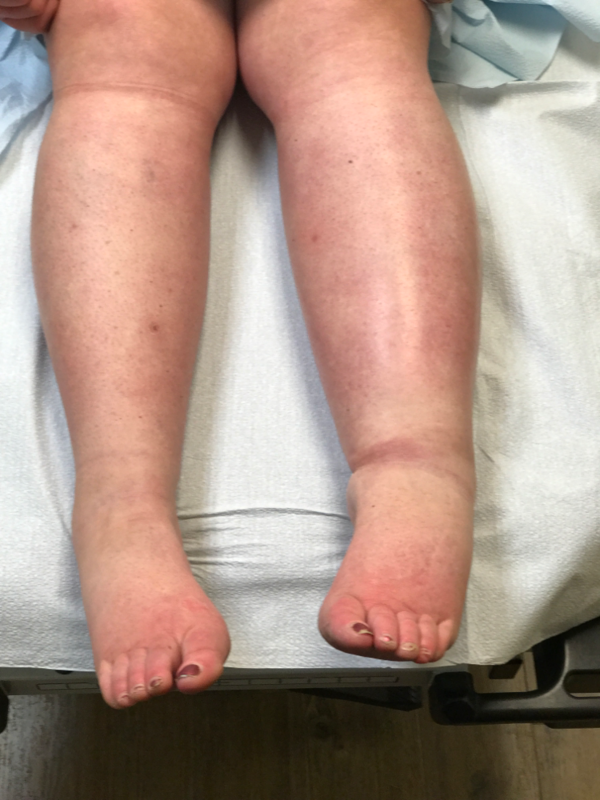 While there are many reasons for leg swelling and associated aching that must be ruled out during a patient visit, providers often prescribe a diuretic (water pill), encourage patients to wear compression stockings and to be more active. This is excellent advice but if the venous system is not examined by ultrasound as a component of treatment, effective treatment options may be overlooked and patients may struggle to manage these symptoms over the long term. 5. Treatment of venous insufficiency is almost always pain-free and is nothing like the barbaric “vein stripping techniques” of the past. Venous closure is most often performed either chemically or via endovenous ablation – which means that electromagnetic energy is used to close the vein from the inside rather than stripping the vein out. Neither procedure is considered a surgical procedure and neither requires any down-time or missed time off from work! If you are experiencing any of the symptoms mentioned and would like discuss your specific concerns in person, I would love to have you come in for a consultation. As we are a medical specialty practice, most visits are covered by your insurance – please check with them to see if you need a written referral from your PCP. A friend of mine recently sent me a picture of her legs gotten so swellen, am so scared for her. We would love to evaluate your friend, however she needs to see someone if we are not convenient.